Danielle Hendrickson Design and Photography: Infographic of the Day: How would you like your graphic design? 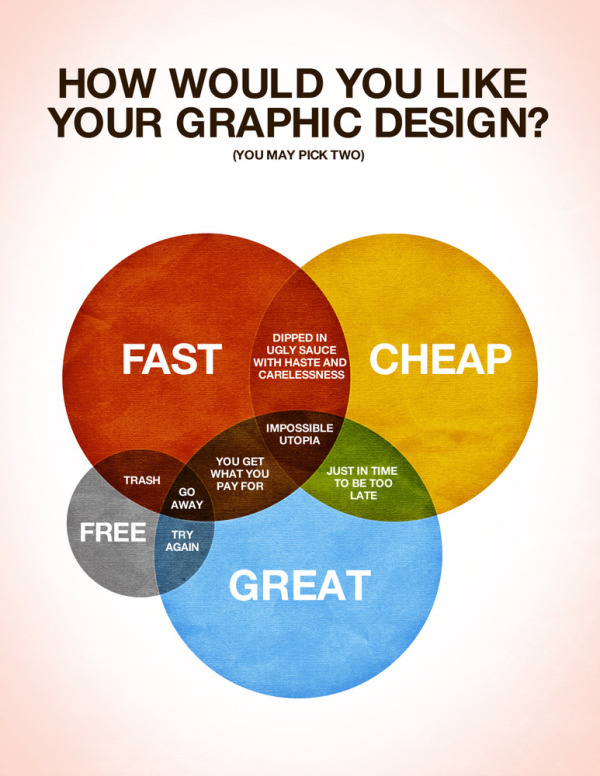 Infographic of the Day: How would you like your graphic design? The perfect chart! We should send this out to every client before agreeing on the job.